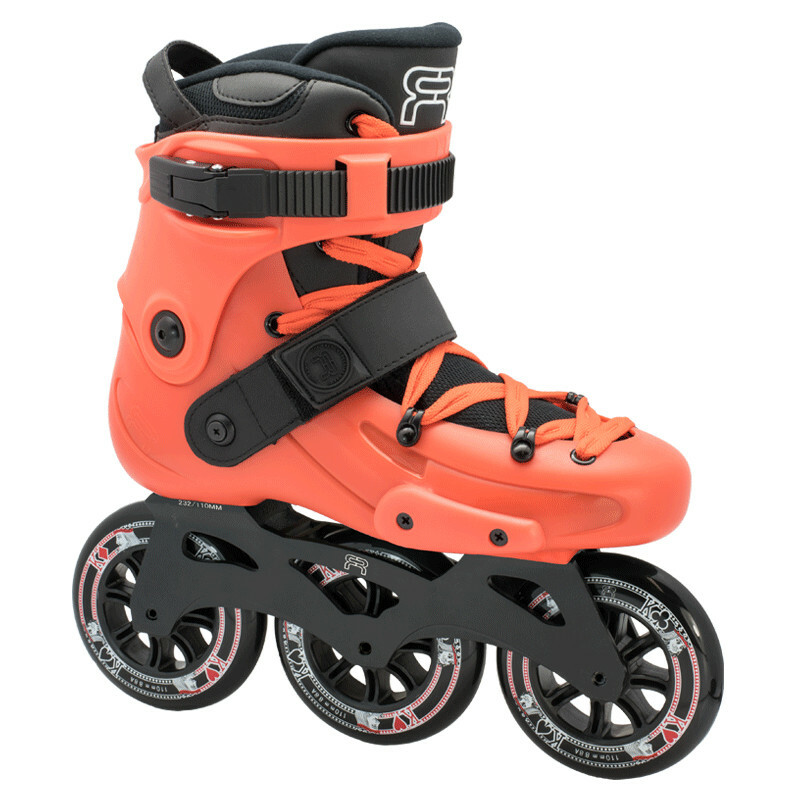 The FRX 310 are perfect to enter in the new FReeride on 3 wheels trend. The X2 310 frames offer a great skating comfort, while the 110mm Street Kings wheels will make you feel like the King of the Streets ! This skate is comfortable and solid for a great quality vs price value.